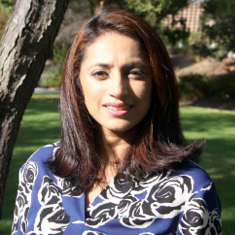 Dr. Anuraj Dhillon earned her Ph.D. at the University of Connecticut and joined the communication studies faculty at Cal Poly in 2018. Her research focuses on communication in romantic relationships, sexuality, and identity. Some of this work is published in Communication Quarterly, The Physiology of Interpersonal Communication, and Communication across the Lifespan: ICA Theme Book. In addition, she has presented at conferences including the Eastern Communication Association, the National Communication Association (NCA), and the International Communication Association (ICA). 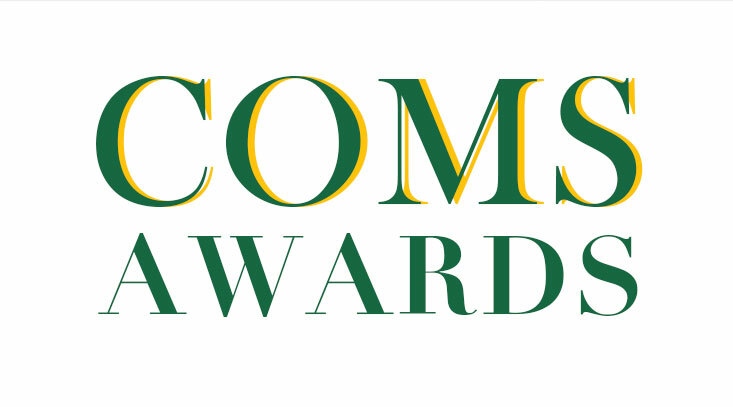 Her research has received top paper awards at annual meetings of the Interpersonal Communication Division and the Asian Pacific Association Communication of NCA. At Cal Poly, she teaches interpersonal communication, nonverbal communication, and public speaking. Dr. Leslie Nelson earned her Ph.D. at the University of Missouri and joined the communication studies faculty at Cal Poly in 2018. Her research examines how communication affects and reflects identity, sense-making, and well-being in diverse family forms. Her research appears in journals such as Communication Monographs, Journal of Social and Personal Relationships, Communication Quarterly, Journal of Family Communication, and Journal of Family Theory & Review. Nelson was the recipient of the Loren Reid Outstanding Graduate Student Teacher Award in 2014 and 2017 at the University of Missouri. At Cal Poly, she teaches courses on family communication, interpersonal communication, and public speaking. 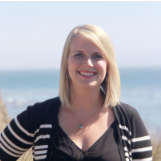 Dr. Aubrie Adams earned her Ph.D. at the University of California, Santa Barbara, and joined the communication studies faculty at Cal Poly in 2017. Her research focuses on new media with an emphasis on technology and society. Her research has been featured on four top-paper panels at communication conferences and she has worked as a co-editor for two books published by Rowman & Littlefield Education on the 100 Greatest Video Games Franchises and Characters. 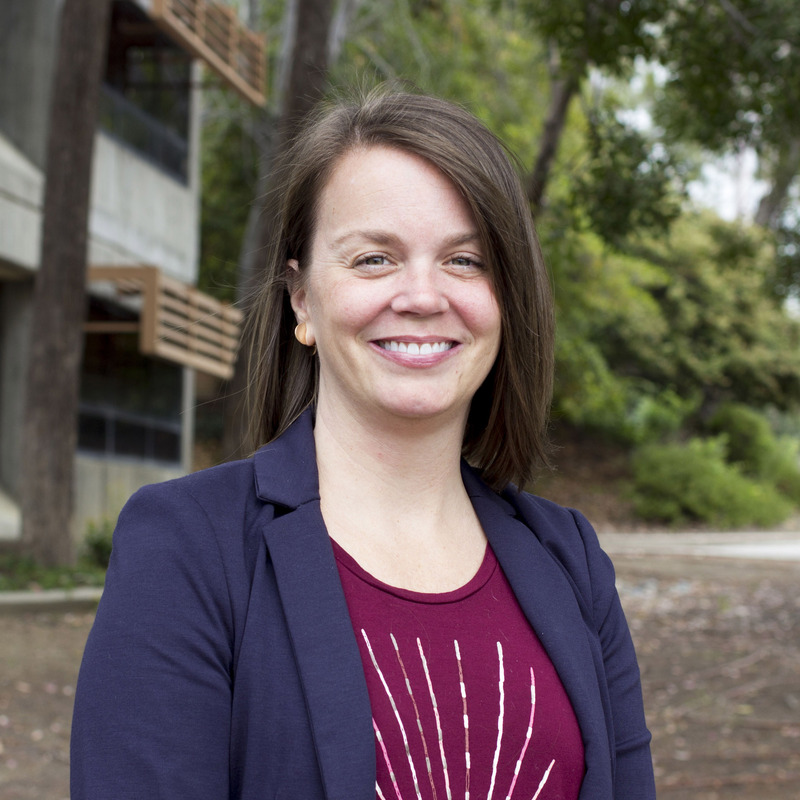 Adams was the recipient of the UCSB GSA Excellence in Teaching Award in 2016 and the UCSB Dean’s Mentoring Award in 2017. 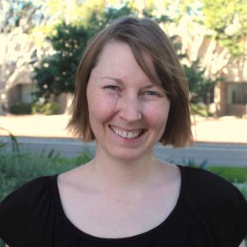 At Cal Poly, she teaches courses on media effects, communication theory, and research methods. Dr. Emily Ryalls earned her Ph.D. at the University of South Florida and joined the communication studies faculty at Cal Poly in 2017. Her research examines cultural studies and feminist media studies, with a focus on popular culture and issues of race, gender, class, and sexuality. Her book, The Culture of Mean: Representing Victims and Bullies in Popular Culture, is part of Sharon Mazzarella’s Youth and Media series at Peter Lang. She has published articles in journals such as Critical Studies in Media Communication, Text and Performance Quarterly, Communication and Critical/Cultural Studies, and Communication Culture & Critique. At Cal Poly, she teaches courses on media criticism, gender and communication, and cultural studies.